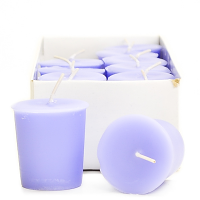 Advantages: Quality candles at a discount price! 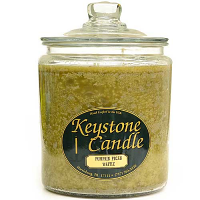 I cannot express enough how well these candles are made, and how the aroma doesn't fade with time. Go ahead and place your order without any reservations. 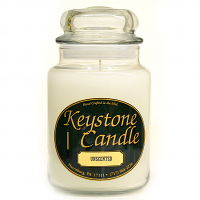 Guaranteed that anyone will love their purchase, and come back again & again to fill their needs for candles! 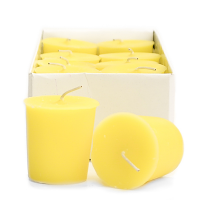 Disadvantages: Really cannot think of one single disadvantage with these candles. I will be a loyal customer forever. Whether I'm buying for myself or a friend or family member. I found one of these candles at a flea market. Wow. I hope the ones I just ordered(2 more) perform just as well as my flea market find. Super fragrance permeates most of my downstairs without being obnoxious. And this has less soot than any other candle I have ever burned, even those with only one wick. Just remember to trim them before burning again. Hopefully Keystone and I will be conducting business cor a long, long time. 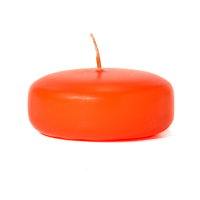 Advantages: Hardly any soot; candle lasts an extremely long time; smell is wonderful and fills many rooms without being overpowering. Disadvantages: Wish I had a place local that I could just walk in and buy one.